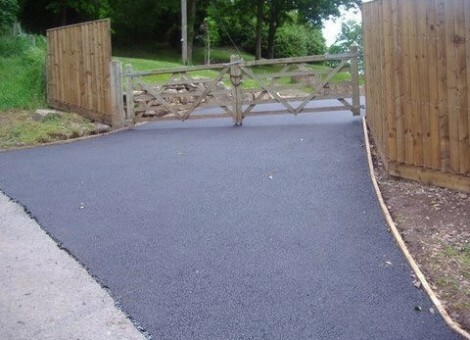 Here at Border Surfacing we are a family-run business specialising in providing an ample range of road surfacing solutions and impeccable customer service. Our services are available in both domestic and commercial settings, as we are able to carry out everything from residential driveway tarmacing, to professional resurfacing of car parks, retail premises, and industrial estates using only quality materials from the most reputable manufacturers. 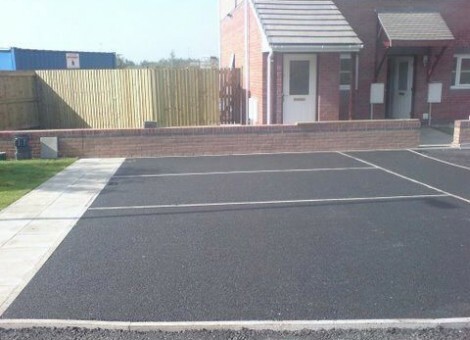 We have over 25 years of experience delivering outstanding tarmacing solutions throughout the Border Counties and South Wales, and because we are fully confident in the quality of our work, all of our surfacing services are guaranteed and include comprehensive insurance. 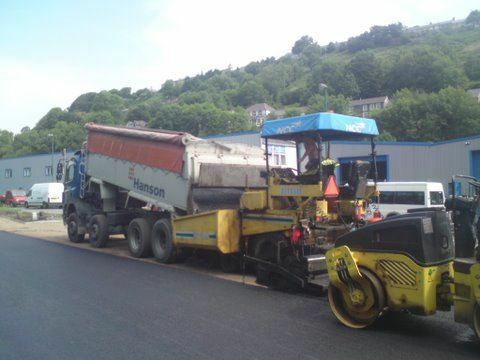 Top-quality and safe road surfacing solutions are at the heart of what we do here at Border Surfacing. We can deliver the perfect road surfacing solution for heavily trafficked areas such as motorways and city roads, as well as tailor-made surfacing services for rural and urban areas. You can rest assured that your needs will be thoroughly assessed and that the final results will be durable, cost effective, and finished to a very high standard. Hundreds of satisfied customers have already benefited from our services, so give us a call or contact us for a free quotation and no-obligation pricing estimates. We have over 25 years of experience in the tarmacing industry. 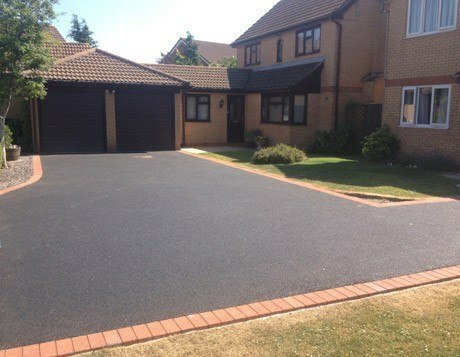 We specialise in resurfacing driveways, paths, roads, car parks and much more. 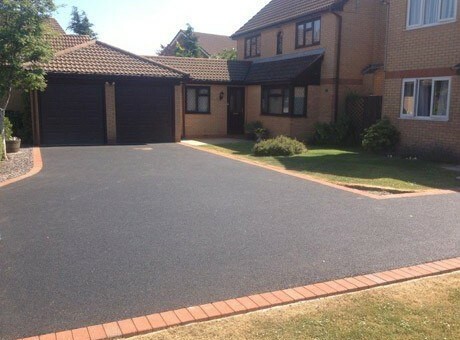 We provide free quotes for all types of surfacing. 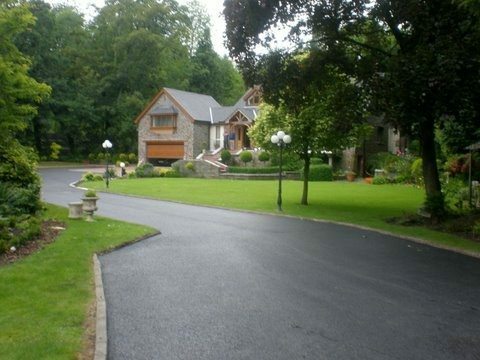 We only source from leading tarmacing suppliers Cemex, Hanson & Tarmac. All our work is fully guaranteed to give our clients complete peace of mind. Here are some of the projects we have completed recently for our clients. We take pride in offering a range of high quality tarmac and asphalt services for all of our clients. Our surfacing team have many years of experience in the industry and are all highly skilled in all of the services we provide. 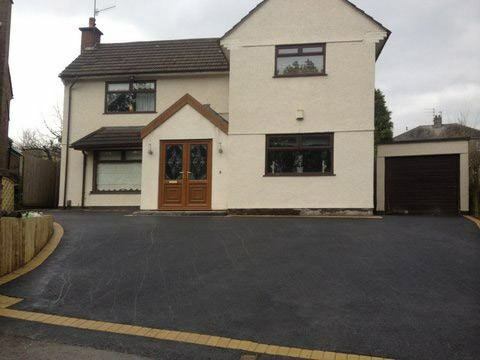 We specialise in carrying out tarmacing services for our domestic and commercial clients. We always ensure that our clients are fully satisfied with the work we have completed for them. As a member of CHAS we pride ourselves on providing a range of high quality services for all of our clients. 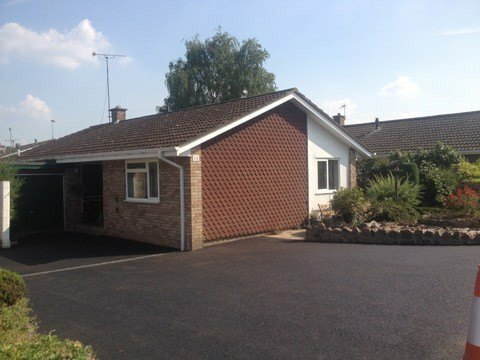 We are fully insured and with our aim to achieve perfection we only use products supplied by the leading suppliers Cemex, Hanson & Tarmac which carry full guarantees.